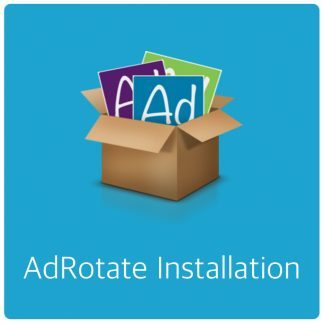 Home / Topic / Fix "Your AdRotate Banner folder is not writable or does not exist" message? 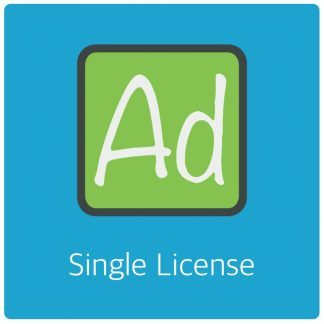 Fix "Your AdRotate Banner folder is not writable or does not exist" message? 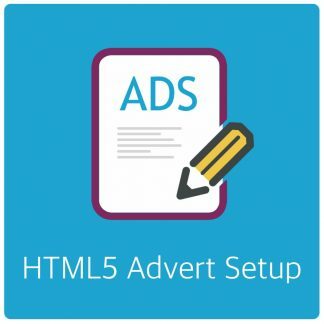 Home › Forums › AdRotate for WordPress › General Support › Fix "Your AdRotate Banner folder is not writable or does not exist" message? This topic contains 1 reply, has 2 voices, and was last updated by Arnan 5 months, 3 weeks ago. » Your AdRotate Banner folder is not writable or does not exist. Set up your banner folder. The folder may be there, but if AdRotate Pro can’t read it or access it it will show that notification. Make sure the permissions are the same as the wp-content/ folder, but also check if the folder owner and group are the same. The topic ‘Fix "Your AdRotate Banner folder is not writable or does not exist" message?’ is closed to new replies.